A soaker tub is a basic bathtub without air jets or whirlpool jets. 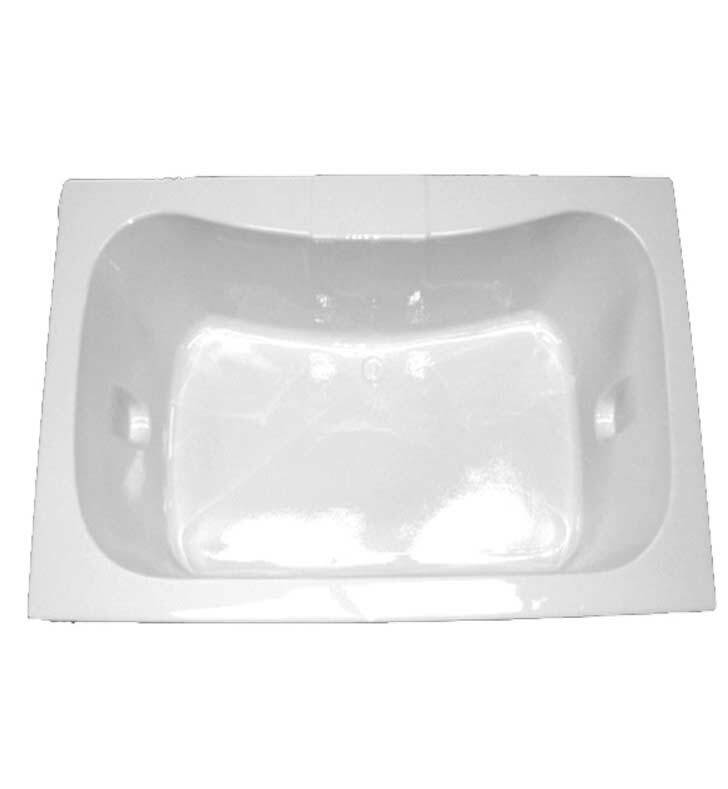 A whirlpool bathtub is the general description of a bathtub built with therapeutic water jets. All of our whirlpool system components are manufactured directly by us in Farmersville, Texas. An air jet bathtub is the general description of a bathtub built with bubble-making air jets. With our full digital controls there are many options at your fingertips. Selecting the perfect water pressure is just a touch away. You can choose from several different power settings (high, medium, or low and even a pulse mode. After you use the tub, it will automatically activate a purge cycle. The heated air pump will turn itself on for up to a minute a few different times to make sure absolutely no water is allowed to be anywhere but down the drain. Each jet contains a check valve to insure no water is allowed into the air line feeding the jet. Each jet uses complete anti-microbial hose to insure no bacteria growth. Also each system comes with an air blower that automatically heats the air to 145 degrees to keep your bath water from cooling off and allowing a more comfortable and longer air therapy session. The normal jet configuration for air massage systems will contain 16 jets with 4 openings each making it a combined 64 jet outlet system. A combination bathtub is built with a combination of air and water jets. A combination tub is great for different options in bathing: You can enjoy the stimulation of the air jet bubbles or relax and enjoy the therapeutic massage of the water jets. Combination tubs have recently become a very popular new trend. Questions about American Acrylic BR-46? Dimensions: L 72" x W 42" x H 18 1/2"